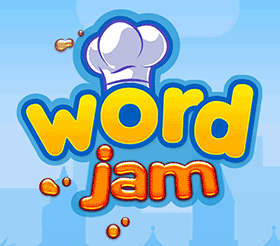 Having problems finding all the answers to Word Jam United States level 17? Don’t worry, we have all the solutions. Just read on. You can go to the next level: Word Jam United States level 18. This was just one the level on the “Word Jam United States” category. You may also want to visit the homepage of Word Jam to select another category. Some of the developers of word games assign a random number to the levels, so our answers might be wrong. If this is the case with the answers to Word Jam United States level 17, just contact us by leaving a message on this page.